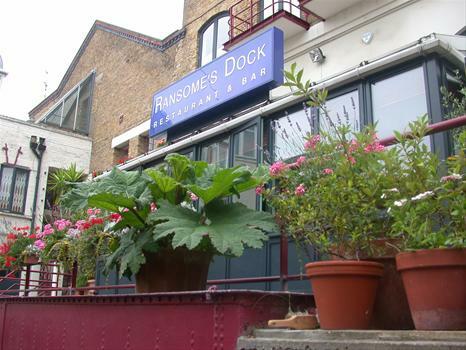 Ransome’s Dock Restaurant in Battersea has been part of almost two thirds of my life. It opened when I was starting secondary school, when there wasn’t much to say about the area. Where the luxury apartments of Bishops Wharf now stand, my sister and I would clamber over a low wall and mess about on the wasteland, taking a sledge over if it snowed in winter. In my teenage years, I had a weekend waitress job at the restaurant, then managed to wangle a week’s work experience with Blur’s manager, who worked upstairs. I spent five happy days cutting out passport photos of Damon Albarn and was the envy of the 6th form common room. Around 5 years ago, I had the opportunity to live on a houseboat on the dock outside – a magical year of waking up to a view of seagulls and going to bed with the twinkle of Albert Bridge in the background, also the backdrop for my fiance’s wedding proposal 19 months ago. So I’ll miss it terribly (as will so many others, just read Nick Lander’s piece in the FT). I have so many happy memories, but living on Lindisfarne, pictured above, was a highlight. 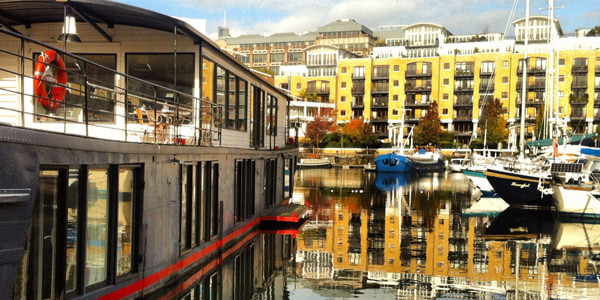 Houseboats give you a completely different perspective of a city. You’re right up against it all – the sights and sounds that you’re insulated from in a house or flat. It’s not the easiest life (there’s emptying the blackwater tank, overflowing blackwater tank, filling the water tanks, running out of diesel in the middle of winter, power cuts, perilous access via a wobbly ladder and the vast expense of mooring fees) but it’s hugely rewarding. And you don’t have to live on one to experience it. There are lots you can stay on for a night or two on holiday. 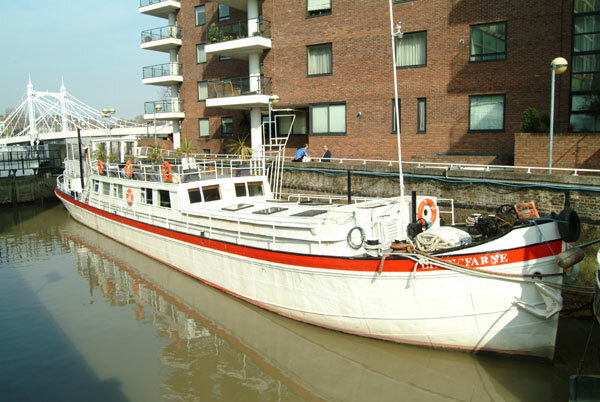 There’s Le Bateau, a 1920s Seine coal barge (pictured below) now moored in St Katherine Dock, near the Tower of London. A double room on the five-bedroom boat starts at £300 through i-escape.com. 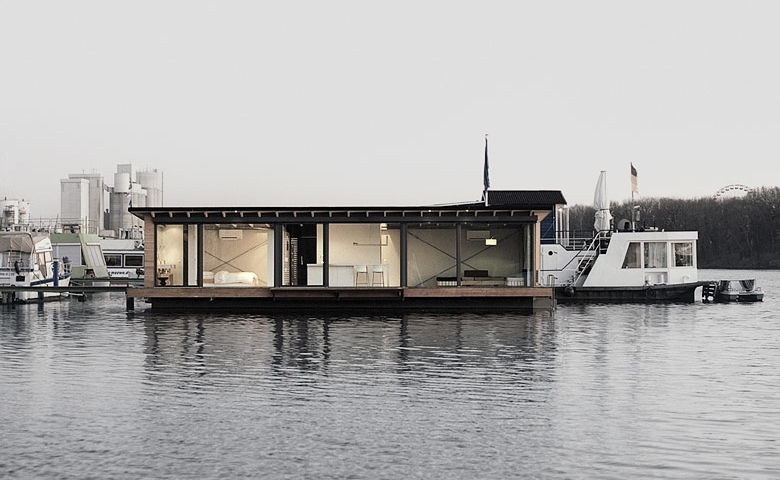 In Berlin, Welcome Beyond founder Chris Laugsch has opened his ultra-sleek houseboat (below) to overnight guests. Floor to ceiling windows frame views of the River Spree and city beyond. Rental of the one-bedroom boat starts at €210 per night. Water-laced Venice also offers the opportunity to float your way to sleep at the Sarah Cruise B&B yacht. 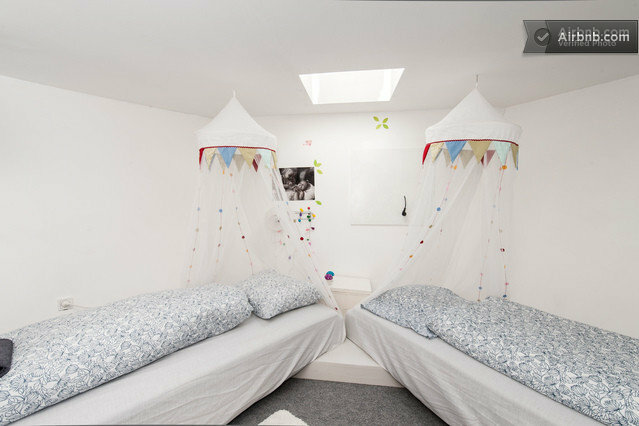 Bunk beds start at €130 per night. Further north in Copenhagen, AirBnB lists a bright, white houseboat (below) near Holmen, with a leafy, peaceful mooring 15 minutes from Downtown. Rental starts at £238 a night. And of course there’s the Netherlands, home of the Dutch barge, where there’s no end of “boatel” accommodation. 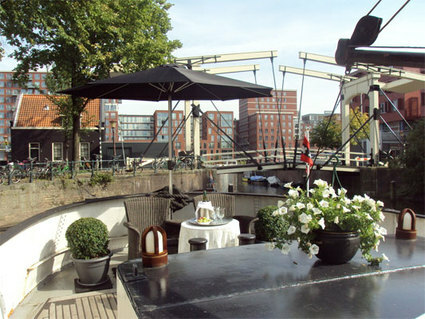 Volle Maan (Full Moon) is now a chic little B&B moored on a dock near Central Station with doubles from €145, B&B.